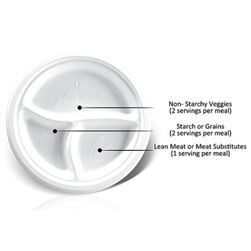 The Eat & Learn System Disc is a Nutrition Control tool that teach consumers how to eat and drink the right amount of food based on their Daily Nutritional Requirements. 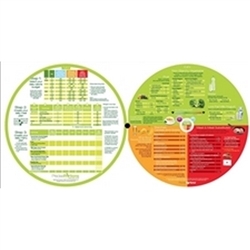 The eDisc is a total of 4 sides of Nutrition information on 2 joined discs. 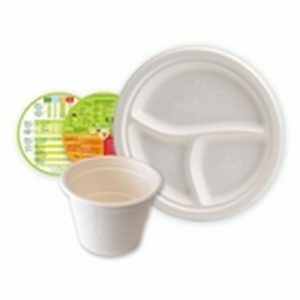 The eDisc offers info on Calorie Budget, Meal Planning, Healthy Meal Menu Plans, Suggested Serving and Portion Sizes. eDisc is a total of 4 sides of Nutrition information on 2 joined discs. 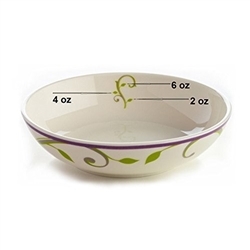 Menu Plans, Suggested Serving and Portion Sizes.